So guys hello and welcome to my C3 thread about my third hack. 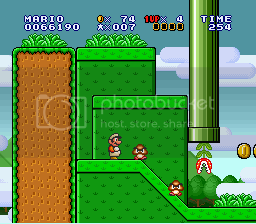 Like my previous hacks, this one uses SMAS graphics mostly. 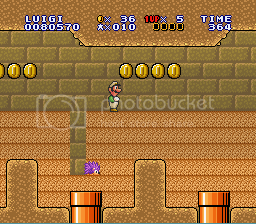 And this time, it's an SMB1 stlyed hack. Currently, it doesn't have an official name yet so it's still unnamed. 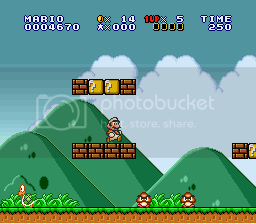 SMB1X maybe?. Well as for storyline, this hack contains none. I'm not very good at those to be honest so yeah. 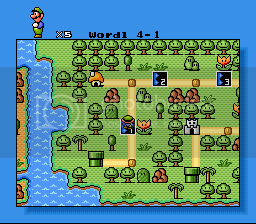 Also, i recently finished working on my world 3 levels, good thing i didn't procrastinate as much as i have been lately. 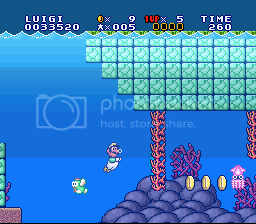 So yeah, 3 worlds finished and one level for World 4. 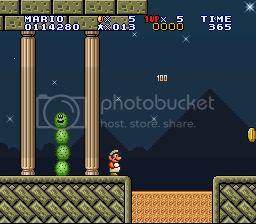 Anyways, Here's a few screenshots along the way. So yeah, i guess that's all i'll be saying here. Enjoy and stuff. 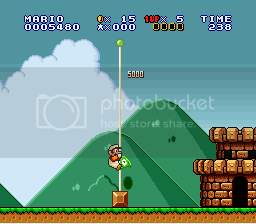 I see you made use of my (well, Romi's) flagpole sprite too in a nice way. I'll give this a try sooner or later! 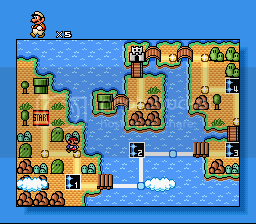 I loved SMB3X. I simply love your uses of SMAS graphics. Ill be looking forward to this! 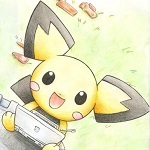 Now I need to change my old avatar. Or not. Wow, this looks absolutely fantastic, Koyuki! 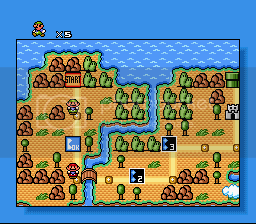 I really love the SMAS style you use. I'm certainly gonna play this! So very awesome! I'm now really looking forward to this! 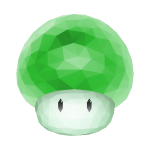 Yoshi's Adventure: Shadows from Subterranea - Official Hack Thread! I remember myself testing this hack. It was impressive. The goal sequence is just amazing. 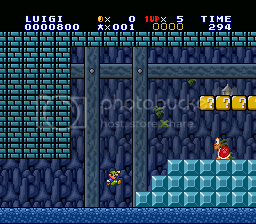 Y'know the SMB1 styled goal. That was awesome. 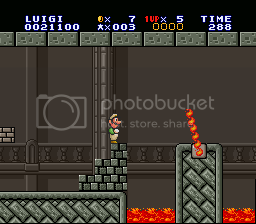 Not just graphics, Koyuki programmed several blocks and sprites for this hack. His sprite 'Boss Bass' is my favorite <3. Amazing job with that, Koyu! 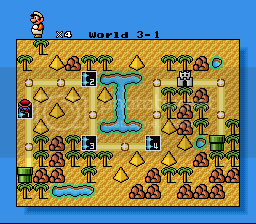 I like how other games have came into this one, such as some SML inspried desert levels. 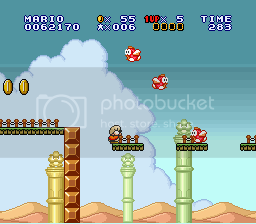 I really like SMB1's "flat" design, you sir have funked it up. Great Job! 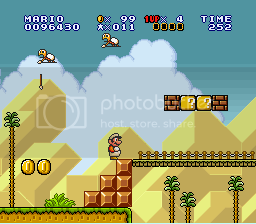 This looks OK, but it's yet another SMAS hack. I'm getting tired of those, no offence. I playtested this hack earlier and had a lot of fun with it. 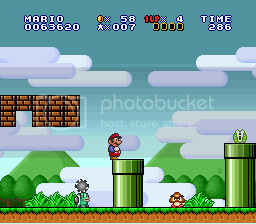 It felt like a mix of all the pre-SMW Mario platformers. 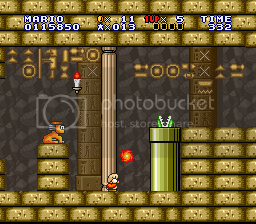 I also like how some levels had "throwback" sections that reminded me of classic Mario levels like SMB1 1-1 and SML 1-1. 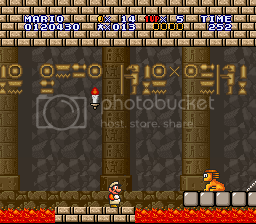 Great use of SMAS graphics, and the level design looks good as well. 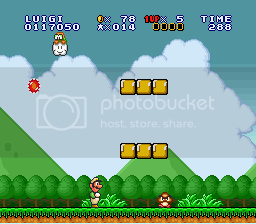 I absolutely loved SMB3X, and I know I will love this hack, too. I can't wait to play it! This is one of those hacks that's mainly graphic-styled. In this it's a good thing. Location: Somewhere.. over the rainbow? Koyuki! I never knew you were so awesome at this! It looks awesome! Now then. 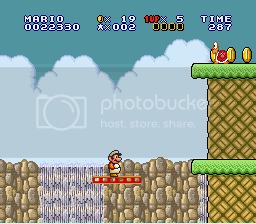 I was a big fan of SMB3X, having a lot of fun playing through the various levels. 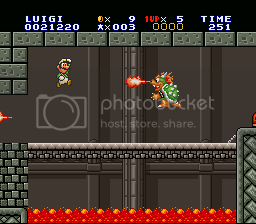 Based on the images for this hack, I think it's safe to say that the games will be fairly similar in nature. If it is, then I will most certainly be looking forward to the completion of this hack. 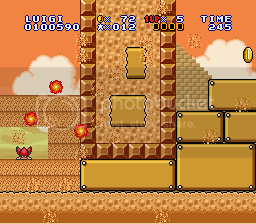 As Ersanio mentioned, I like the way that all of the SMAS "intermingle" together in all of the levels. 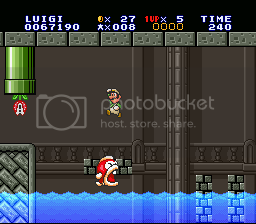 I always have liked the SMAS graphics, but the way you've used them here, really does freshen up the style to them. This hack looks so funkadelic! Definitely, looking forward to this. "4shitkids changes the voice of anime, censored anime, and created ghorrible shows. 4KIDS UCKS. Another hack by Koyuki? 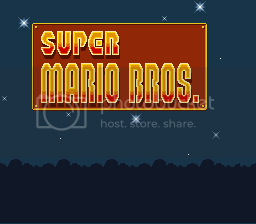 Another SMAS-styled hack? 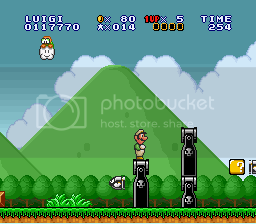 Another hack with a nice mixture of graphics? Me want. I'll definitely have to give this a shot after C3 and finals...the screenshots look fabulous (except for the one with Boss Bass). I've been playing ROM hacks for over two years now, and there aren't very many that I can say I would gladly re-play. 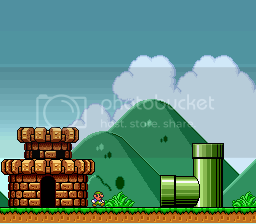 SMB3X is certainly one of them, and I'm hoping this will be another of those. Heck, my playthrough of the demo from nearly two years ago has gotten over 25,000 views on YouTube (bar none my most watched LP to date), so I'm not the only one who seems to enjoy it. 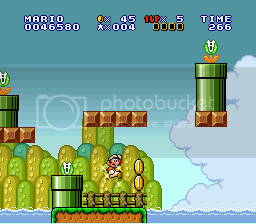 Just a thought on a possible title though: in my opinion, SMB1X doesn't flow as well as, say, SMBX (if only that wasn't taken, right?). 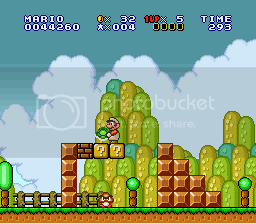 Perhaps something like SMXB (Super Mario X Brothers - probably even sillier, but it's just a suggestion). Keep up the awesome work Koyuki!